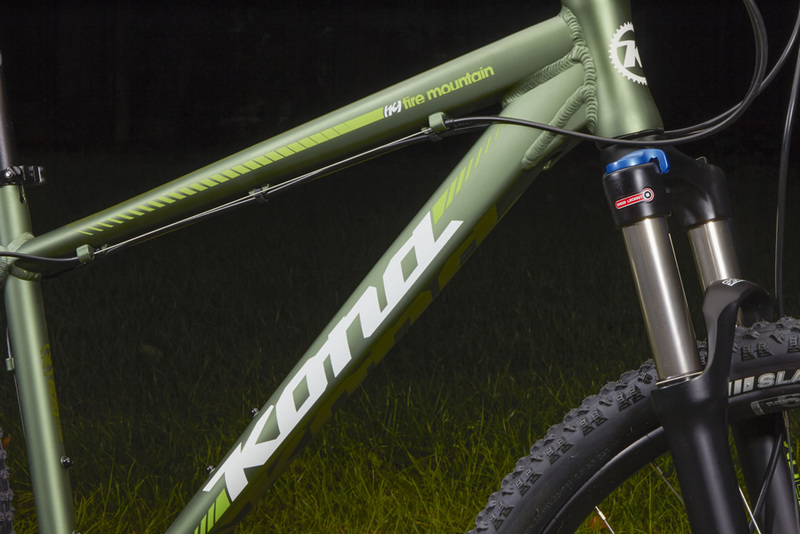 Buying your first mountain bike is a massive deal. 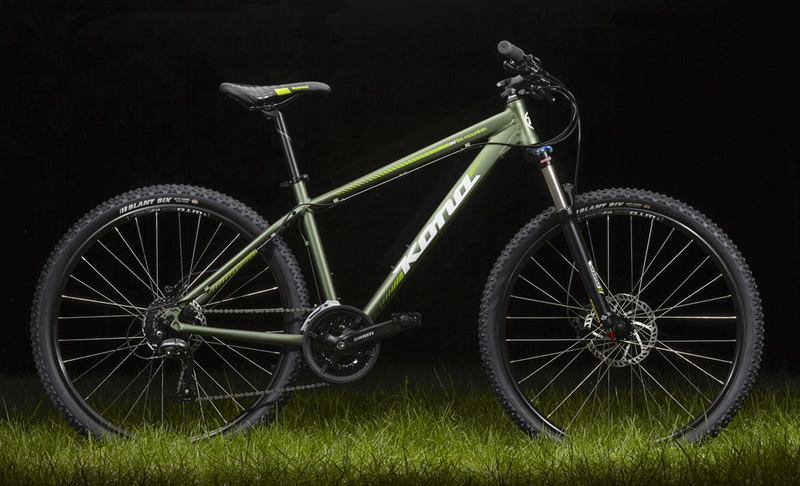 This machine is going to change your life: guaranteed. 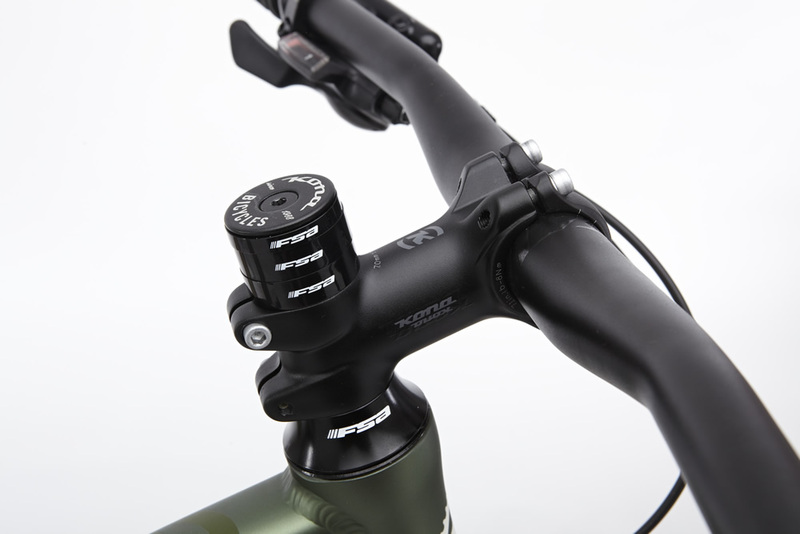 It’s important then that you make the right decision. 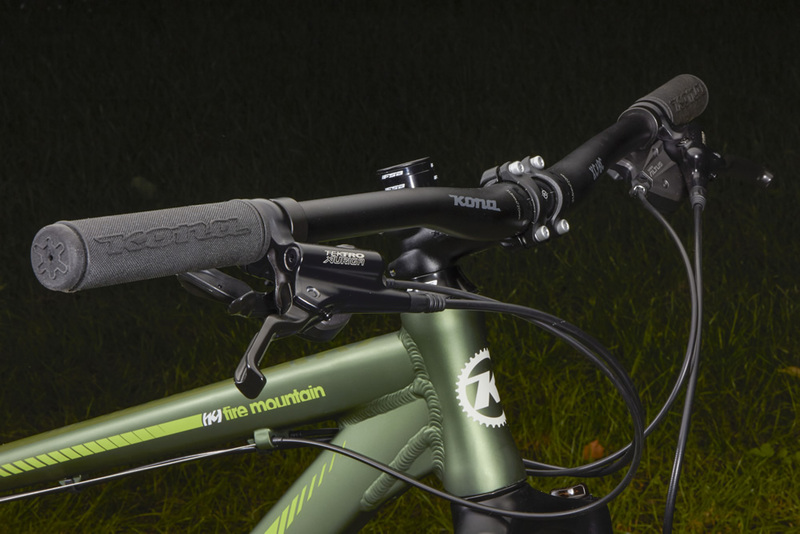 Of course, you don’t want your first bike to cost an arm and a leg. You’re not even sure the sport’s right for you. 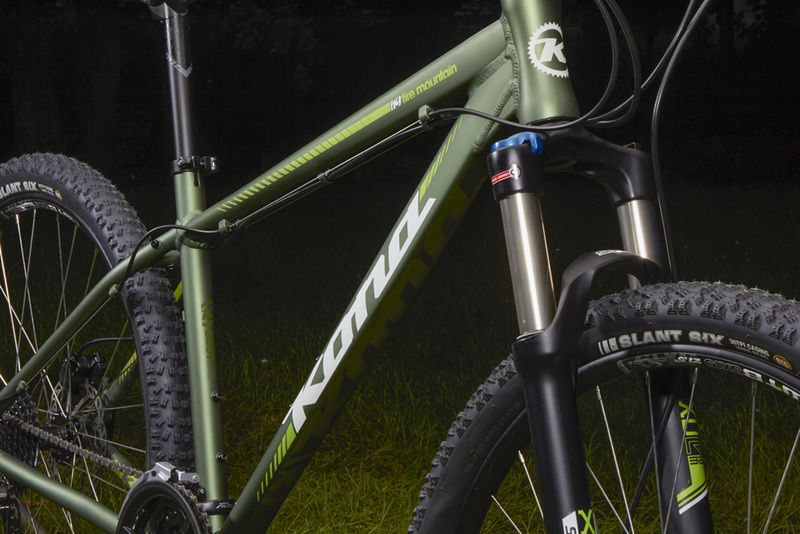 It’s smart then to buy a bike that has 28 years of thinking behind it, incorporating trail geometry born from millions of hours of riding experience. 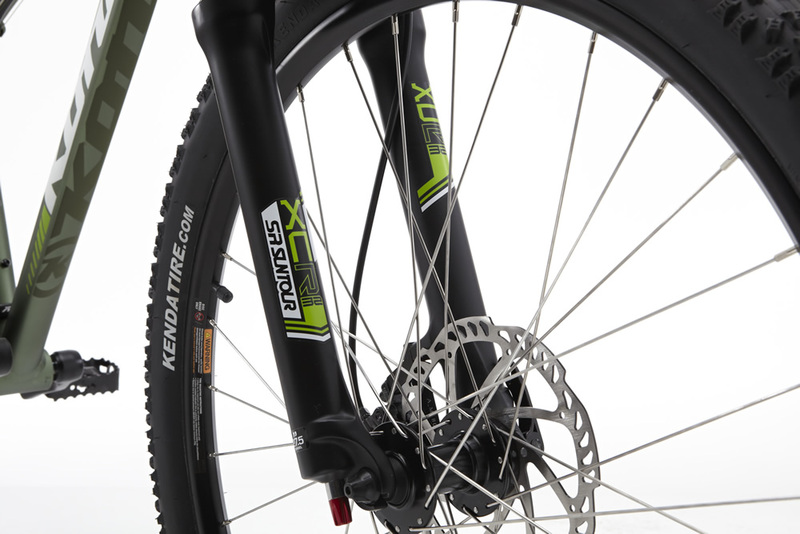 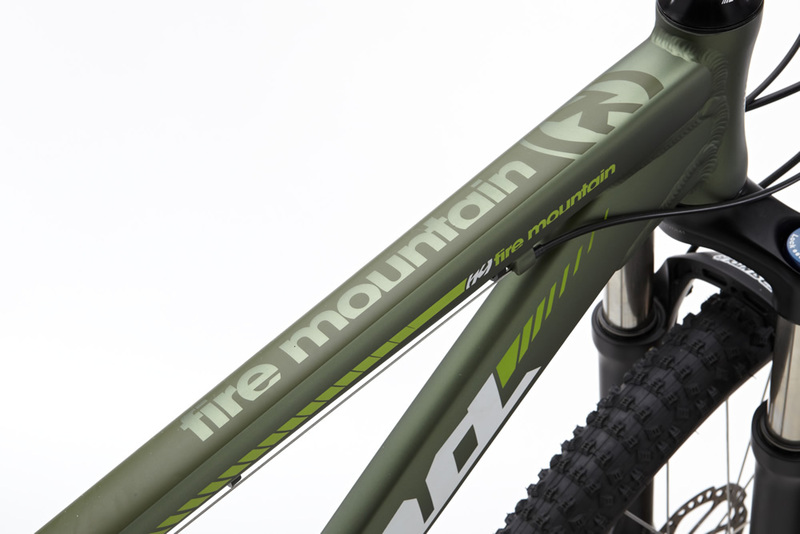 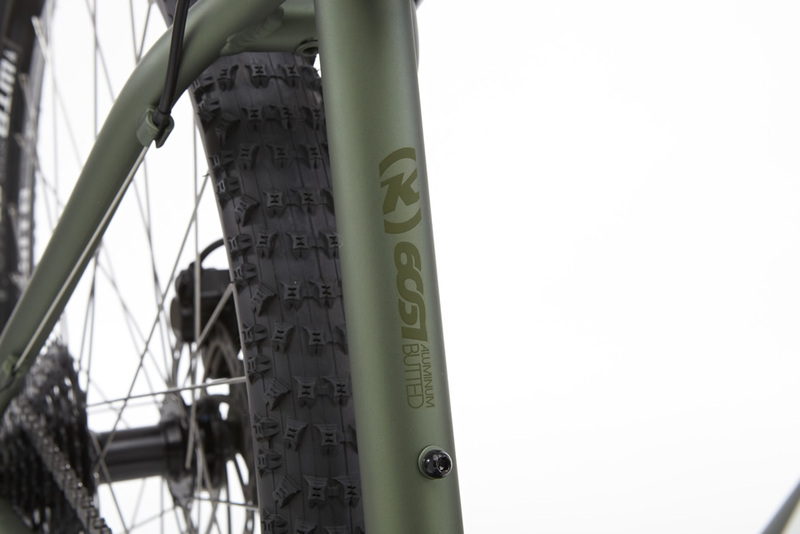 The Fire Mountain, with new 27.5-inch wheels, is the ultimate balance between cost and performance. 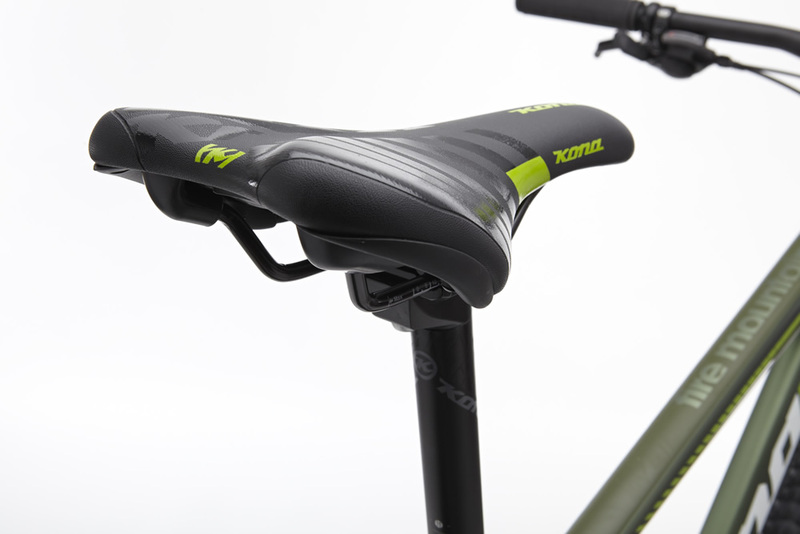 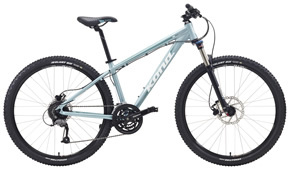 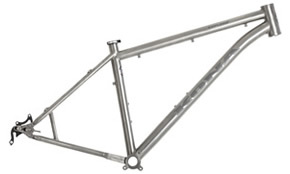 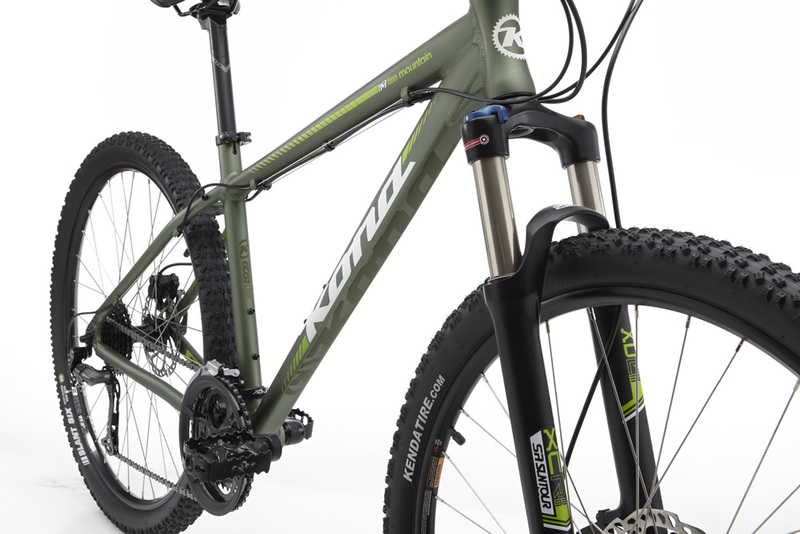 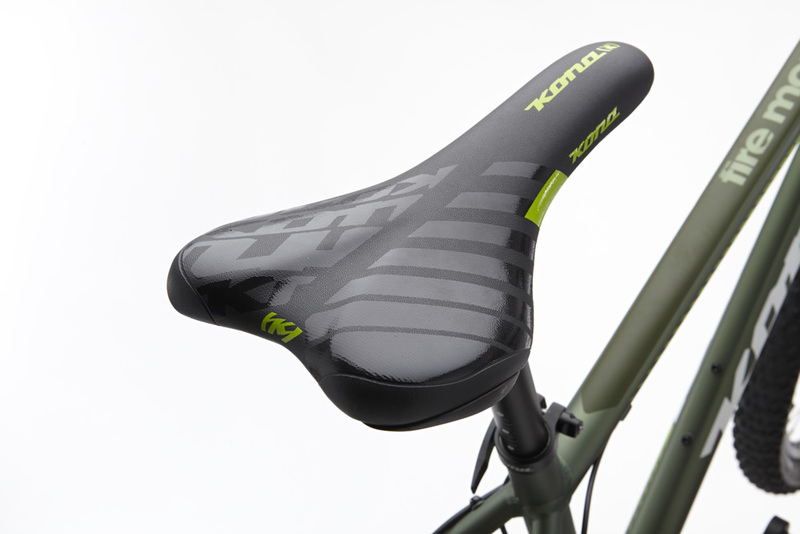 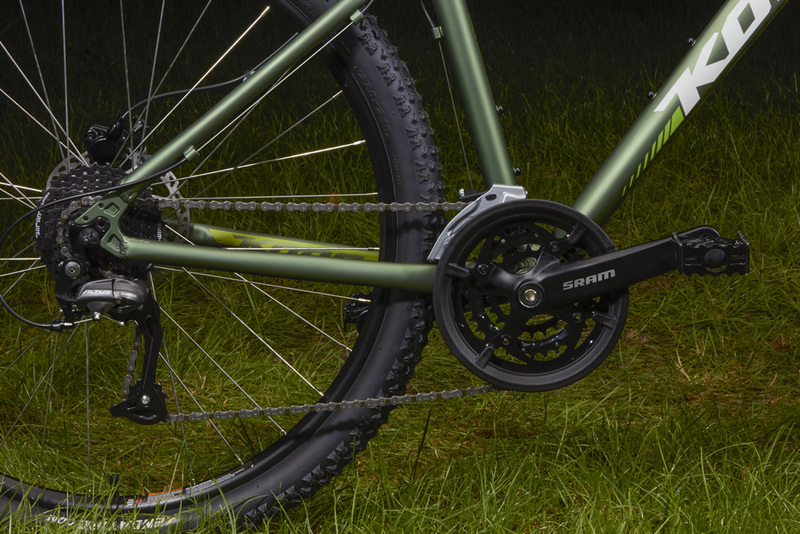 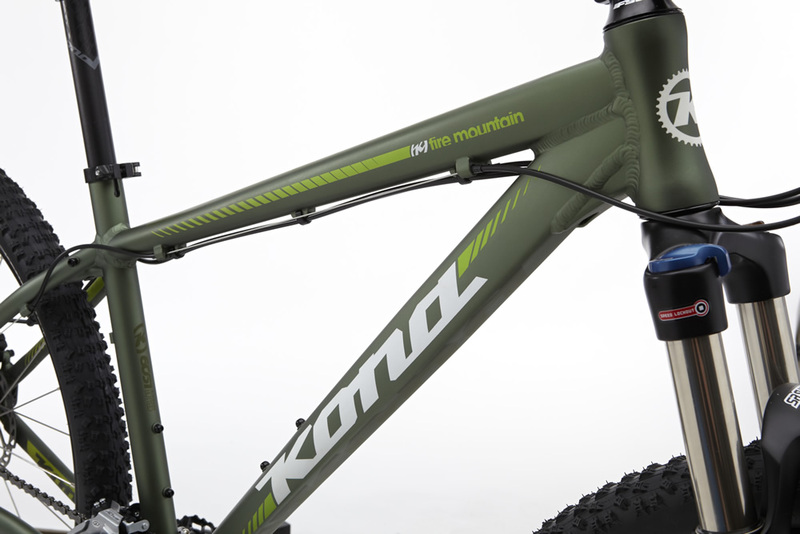 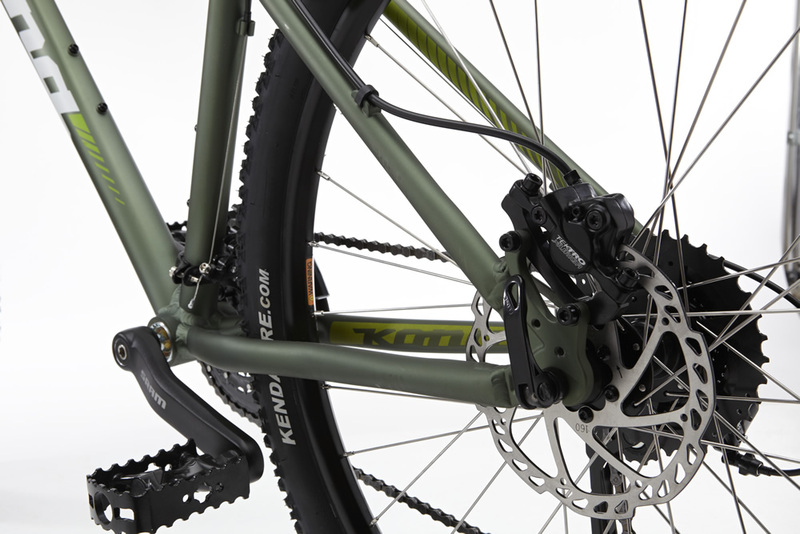 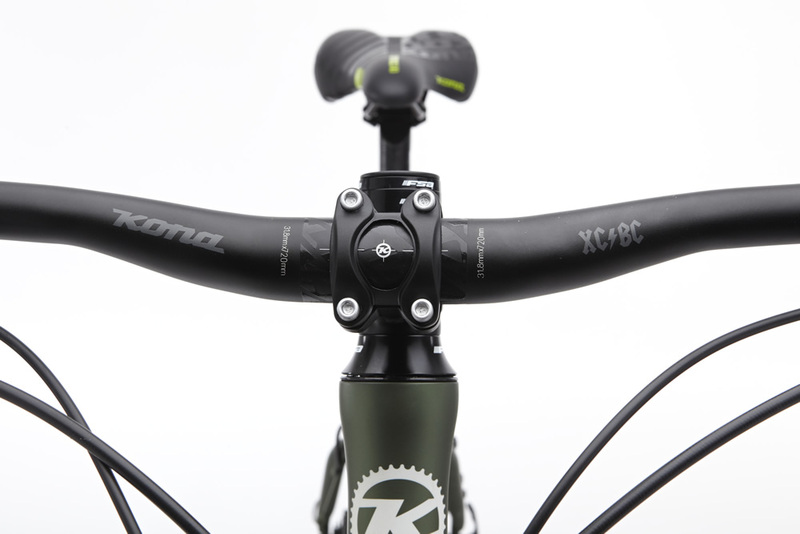 This won’t be your last mountain bike (although, it could last that long). 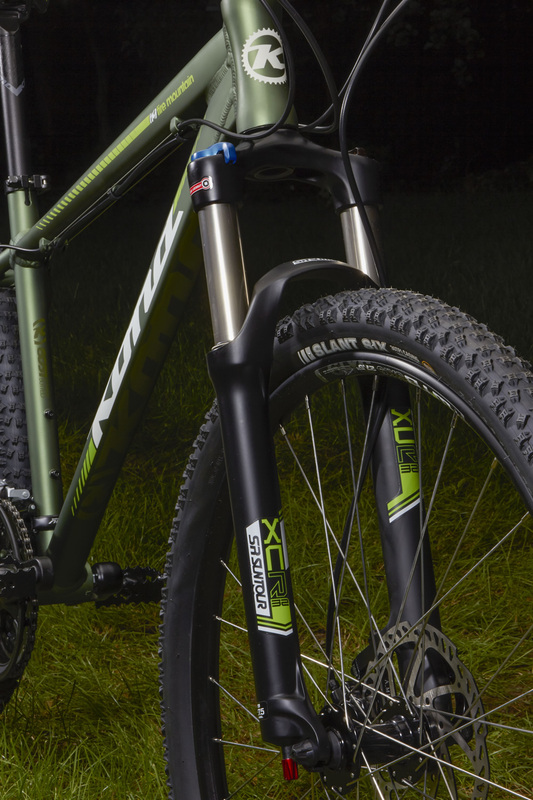 Sizes 13(26), 15", 17", 19", 21"
Front Tire Kenda Slant Six 27.5/26x2.1"
Rear Tire Kenda Slant Six 27.5/26x2.1"